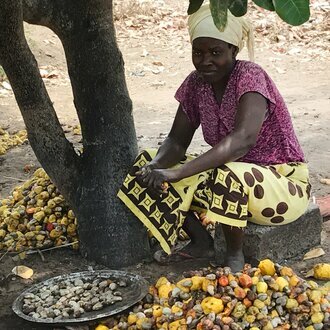 Smallholder farmers in the northern provinces of Cabo Delgado and Nampula reduce their food losses from harvest to consumption by using improved postharvest practices. This way poor families have more and healthier food available during time of food scarcity. This project is funded by SDC. 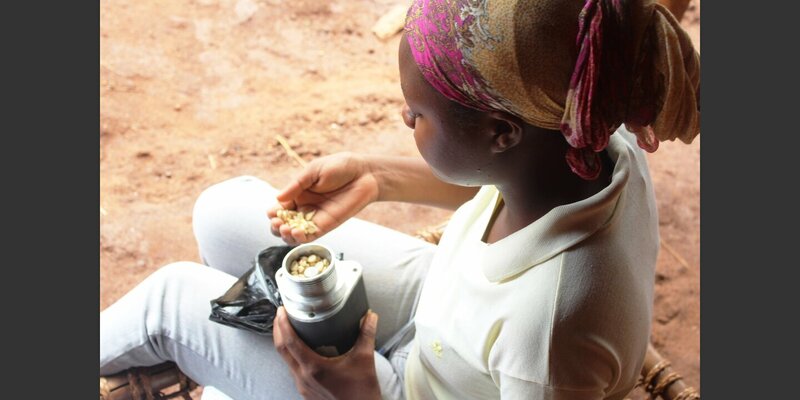 In highly food insecure regions of Sub-Saharan Africa approximately 20% of all food grains are lost between harvest and consumption. 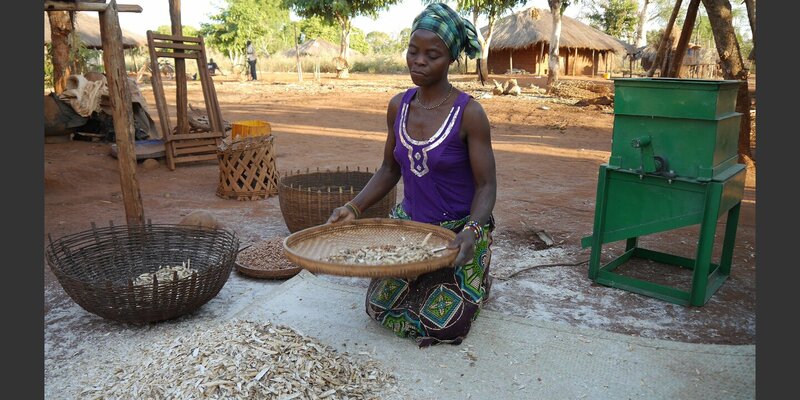 This also holds true in northern Mozambique where inappropriate practices for threshing, drying and infestation through insect pest and rodents during storage lead to high losses. 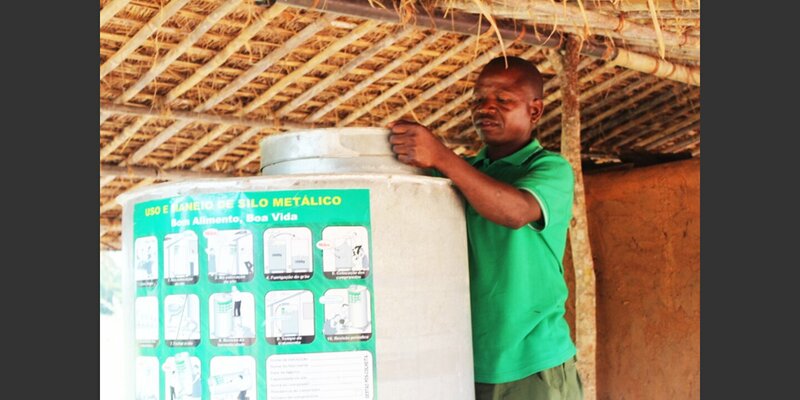 The project addresses these challenges by promoting improved postharvest practices like simple threshing machines, tarpaulins for drying, and above all better grain storage technologies like hermetic bags and metal silos. These technologies protect stored grain from insect pests without the use of chemicals. 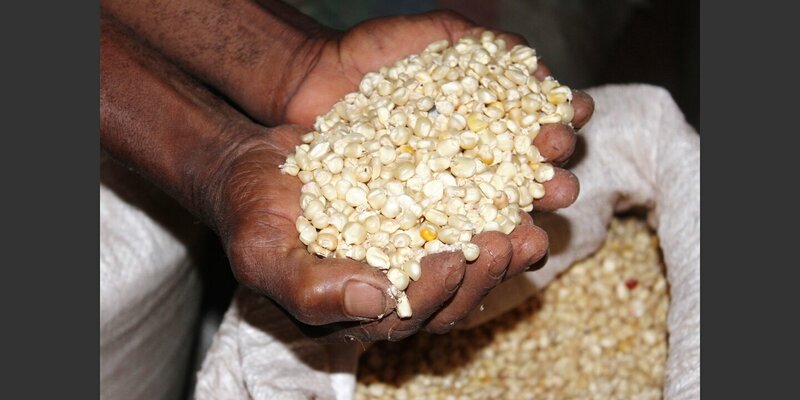 The project is working with local farmer associations, national and provincial farmer unions, community development councils and local government authorities to increase food security by increasing agricultural productivity and reducing postharvest losses of maize, cowpea and peanuts. Using improved postharvest practices, families could increase food security from 9 to 10 months thus reducing their vulnerability to famine. Other benefits include improved family health due to consumption of safely stored grain without use of storage chemicals. The project is implemented by Helvetas in a consortium with FANRPAN (Food, Agriculture and Natural Resources Policy Analysis Network), AFAAS (African Forum for Agricultural Advisory Services) and Agridea. 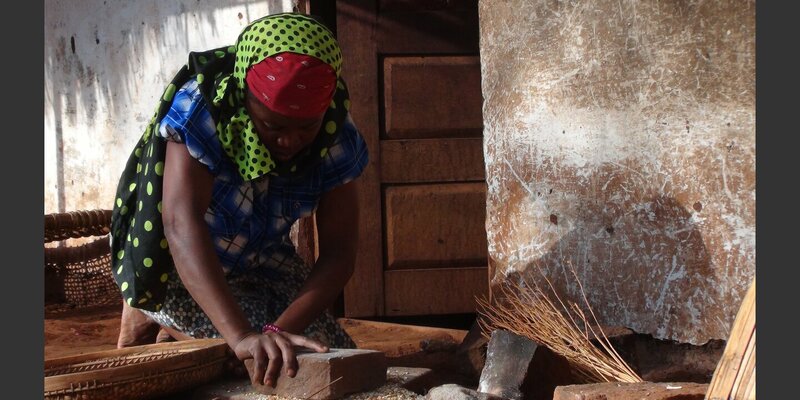 Millions are faced with nothing: In Mozambique, Malawi and Zimbabwe, Cyclone Idai has claimed hundreds, perhaps thousands, of lives and destroyed the livelihoods of millions of people. And the disaster continues: rivers are still rising in the affected areas. There is a lack of clean drinking water and shelter. The harvest has been destroyed. Diseases threaten the people. 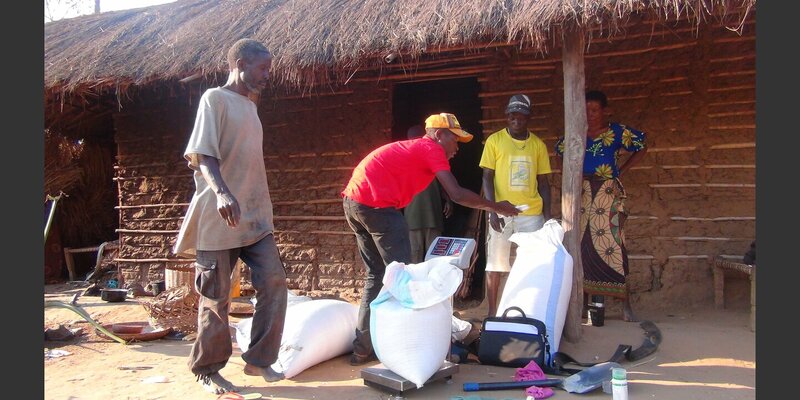 Helvetas and Solidar are joining forces to help the affected people in Mozambique.